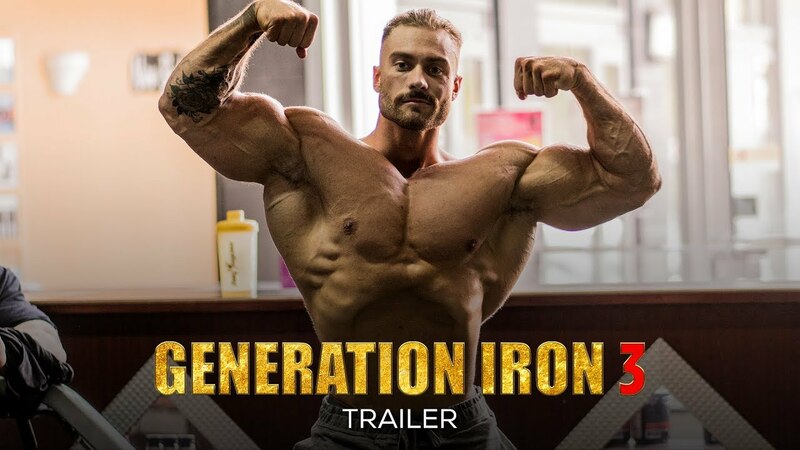 Over the weekend, when we were all busy witnessing Shawn Rhoden’s historic win at the 2018 Mr. Olympia competition, GenerationIron.com released a new trailer for their upcoming documentary Generation Iron 3, based on the highly successful original documentary movie. The original docudrama produced by the Vladar Company grossed over 1 million dollars in the US domestic box office and became one of the highest grossing docs of 2013. Last year, Generation Iron Network released the 2nd installment Generation Iron 2, and while GI 2 came a little unfocused it certainly did do a good job of highlighting how much the sport has changed due to the social media. Now the upcoming documentary Generation Iron 3, will be focused on the expanding international landscape, with a lot of time dedicated to the sport’s new growing base in the Middle East, India, and around the world. The trailer highlights the athletes we can expect to see and focus on the growth of bodybuilding across the globe. “Generation Iron 1 Was An Inception And The Re-introduction Of Profession Bodybuilding To The Masses. 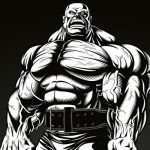 Generation Iron 2 Focused On Progression And Expansion Of The Fitness Industry. Here are the names of the few bodybuilders we can expect to see, Kai Greene, Regan Grimes, Hadi Choopan, Varinder Singh, Brandon Hendrickson, Stanimal De Longeaux, and appearances by legendary greats such as Rich Gaspari and Jay Cutler. Generation Iron’s epic bodybuilding documentaries really helping the sport of bodybuilding to grow into the mainstream because it delved deep into the lives of dedicated bodybuilders. Generation Iron 3 will be released later sometime this year, no official release date is provided!